Today we launch add-ons for WP-AppKit. It is a major step for WP-AppKit and we wanted to give you insights about it. 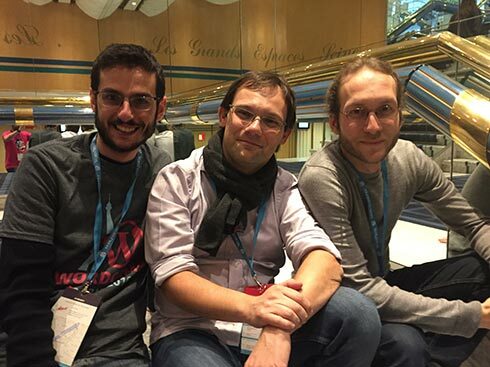 We already explained earlier this year (2017) how support is a challenge for us (as for any open source project fueled by it’s contributors’ freetime). To make it short, we adopted better tools and organization. We also launched the Pro Support to help professional projects that often require more support without burning the team out. So why add-ons and how is it related to support? Support helps you to identify user pain points and we began to wonder if we could address some of these recurring needs with packaged solutions. This is how we came up with the idea of add-ons. 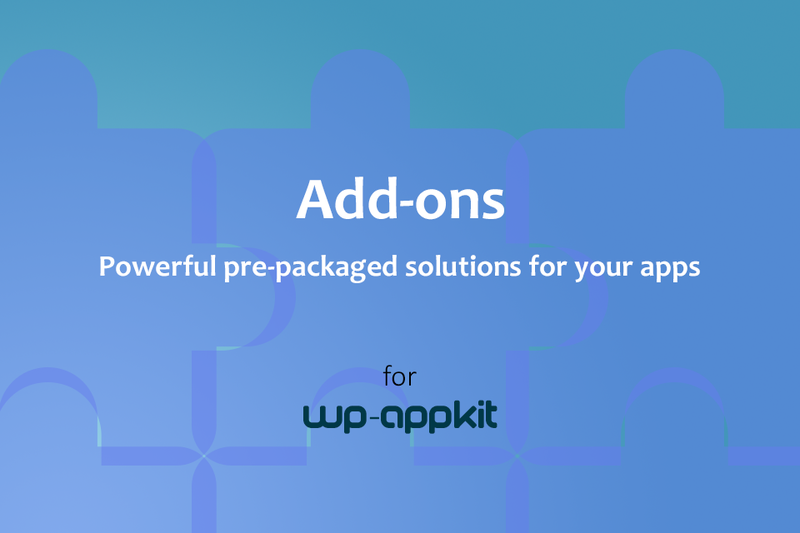 Add-ons are companion plugins you install along with WP-AppKit. When you activate them, they add new functionalities to the main plugin. Maybe the best way to get what are add-ons is to talk about our first 2 add-ons: Google Analytics for WP-AppKit and PushWoosh for WP-AppKit. Add-ons are great value as they enable ready to use features that normally require a good amount of development. To be able to support and update add-ons, we also have decided that they will be paid products (the first two are $49 each for a year of support and updates). And as usual, happy app coding!